Compared to Humans:3-4 times better. 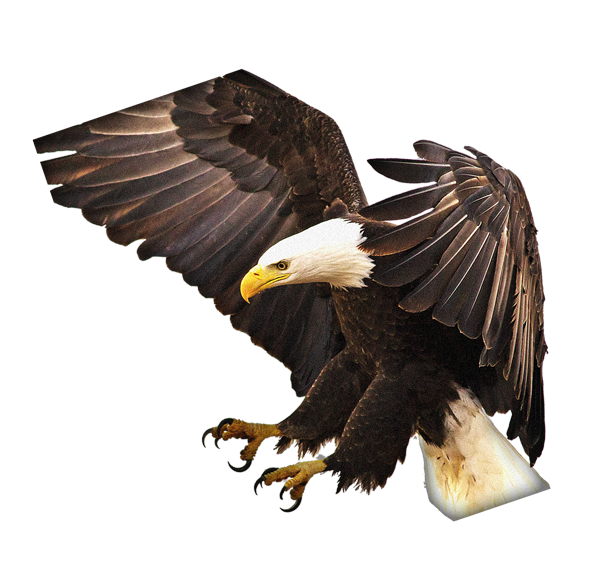 Eagles and other birds of prey can spot a rodent from 10-15,000 feet away. That’s a lot better than we can do! And not to mention, these birds can keep their focus while diving for the rodent- at over 100 miles per hour. Not to mention, it’s a moving target which makes these hunters incredible! They can also see 5 different basic colors. That may not sound like much, but we only see three! They can hear even the faintest of sounds and use it to pinpoint the location of rodents. It is a built in sonar! 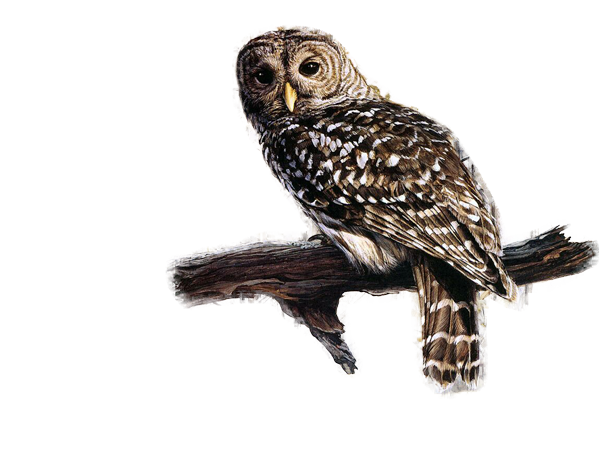 We can’t do that so we need our eyes but owls are nocturnal and have developed excellent hearing. In 30 millionths of a second they can hear a sound. They also have ears behind the eyes. 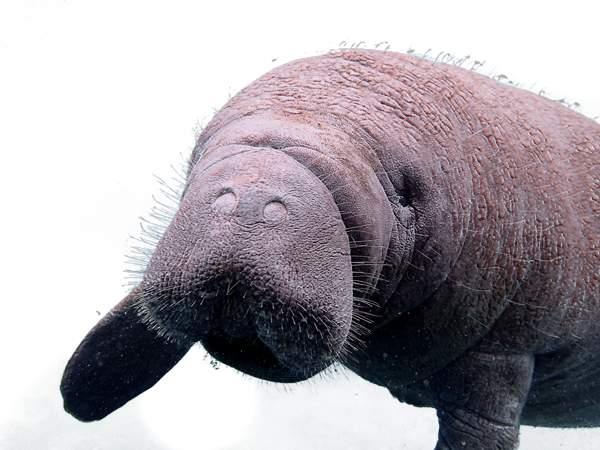 A manatee can feel changes in tides, because they have “whiskers” all over their bodies. They can “touch at a distance” with them. They study divers by puckering their mouth, concentrating it’s whiskers on the diver. There’s no need to freak out! They might like the divers! Compared to Humans: 25 times more taste buds. They have 250,000 taste buds. They could taste a drop of Coke in an Olympic swimming pool – imagine that! They have no need to rely on eyes. They live in murky waters, after all. They can hunt with this sense! 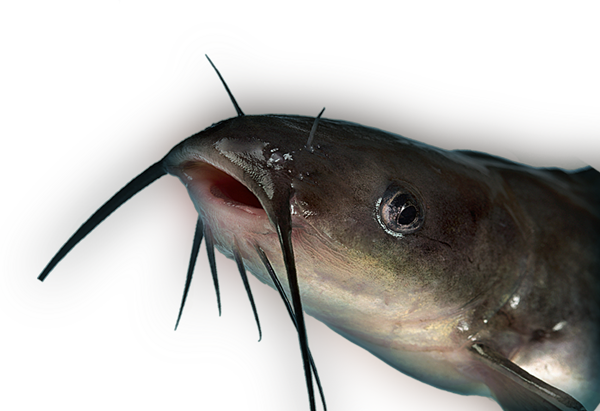 Without taste buds, catfish would die. They would not be able to hunt at all. 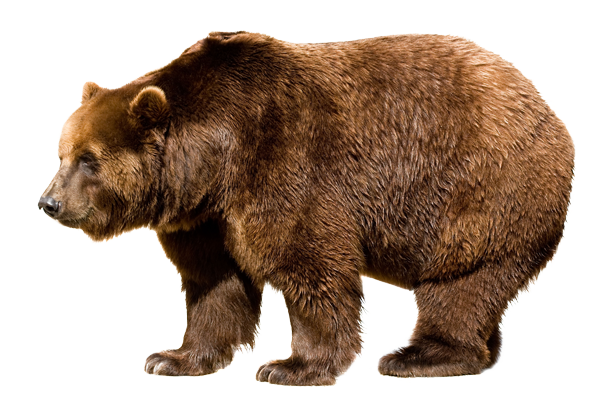 The best detectives in the animal kingdom are bloodhounds, but bears have a far better sense of smell. They could smell a dead carcass, upwind, 20 miles away. So imagine camping- they can sure smell the stuff in your bag as well! Believe or not, the bears noses have folds to create room for thousands of tiny receptors that assist smelling out prey and food.